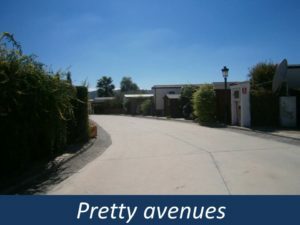 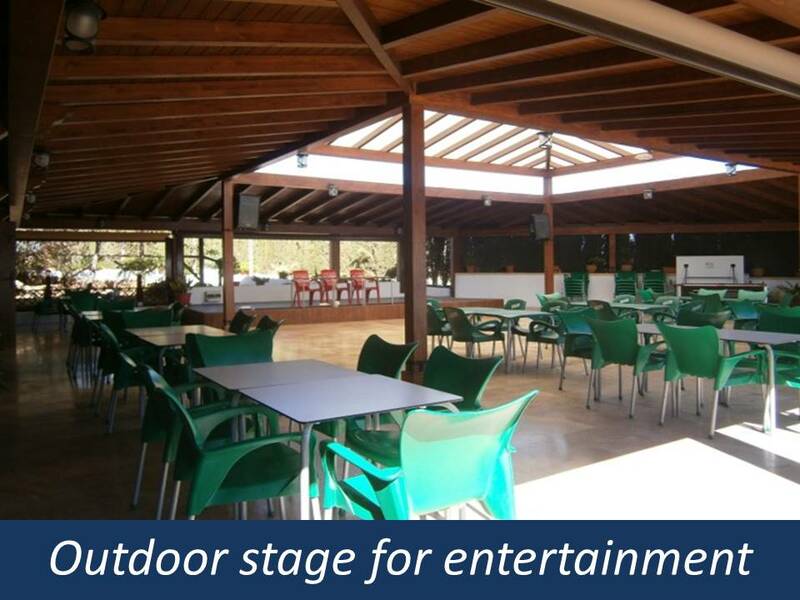 La Vina Residential, Retirement Park is one of our most popular parks for fully retired residential style living, only 40mins Inland from Malaga Airport, in the heart of the stunning mountain scenery of Andalucia with magnificent scenery from all plots. 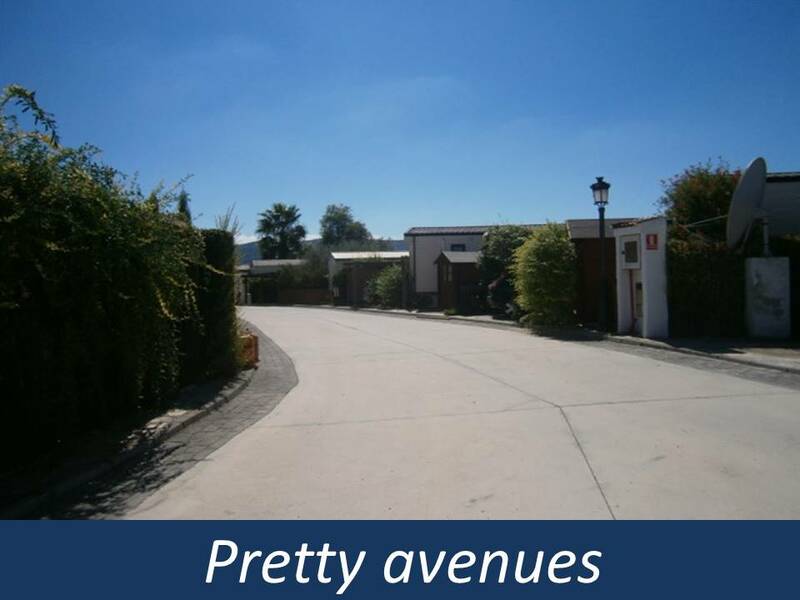 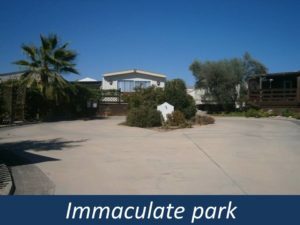 This beautiful park is set out in quaint avenues, spacious plots and benefits from the lovely typically Spanish village of Mollina on your doorstep, where there is a range of shops, banks, markets, bars, restaurants, chemist & 24 hour medical centre. 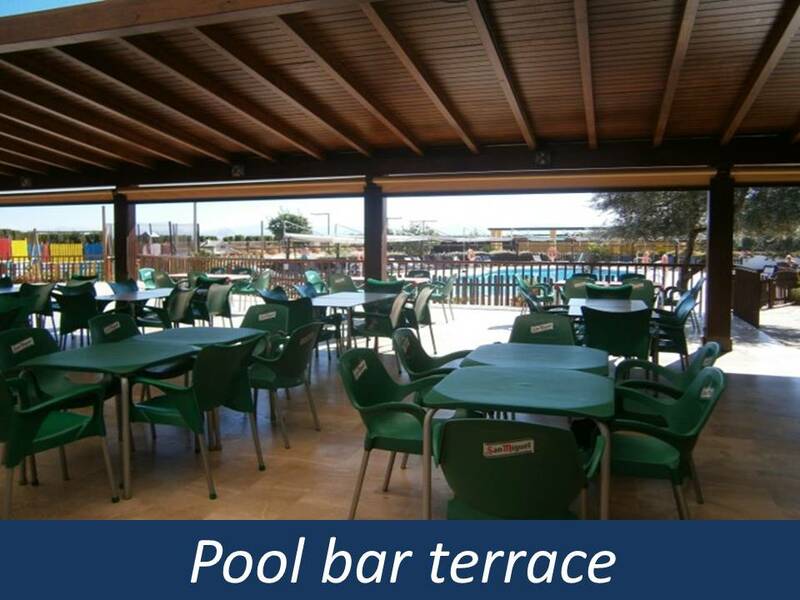 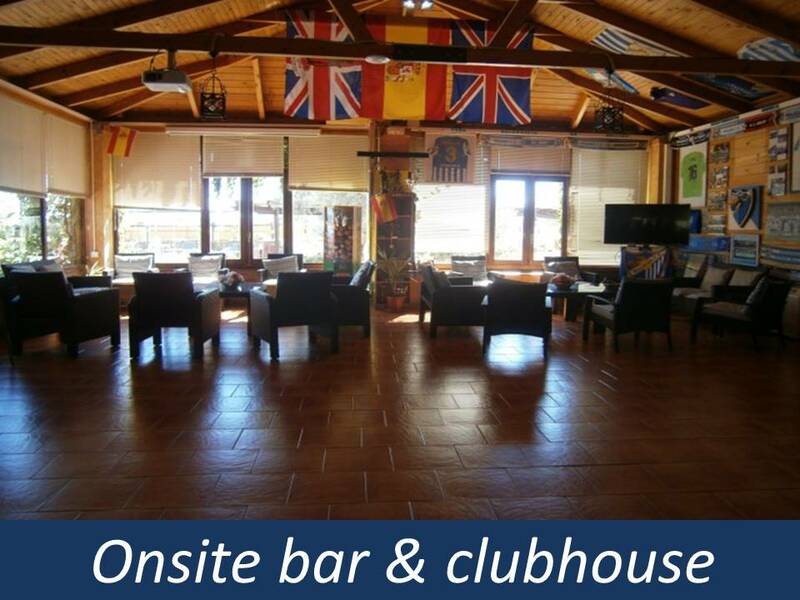 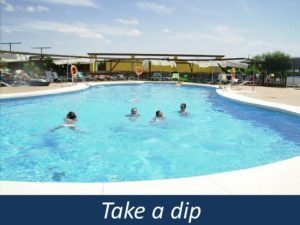 The park boosts some fantastic facilities including outdoor swimming pool, well stocked library, french boules, bbqs, aqua aerobics, day trips, fantastic club house with bar hosting many activities and evening entertainment, weekly Bingo & Quiz nights. 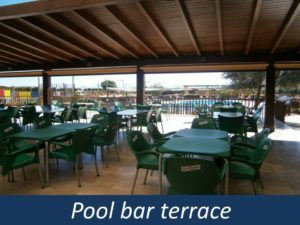 Just a 10mins drive from the Park you will find the fantastic historic town of Antequera, bustling with bars restaurants, shops, supermarkets & much much more. 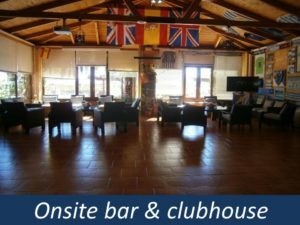 The fantastic Ardales lakes are only a 20mins drive away and for those looking wanting to top up your tan on the golden sandy beaches of the Costa del Sol then you will be sat on your sunlounger within 40mins. 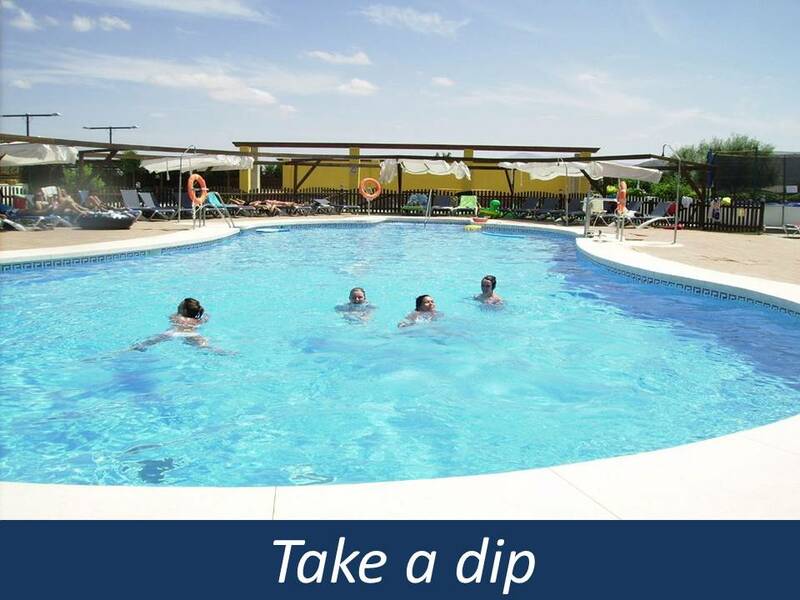 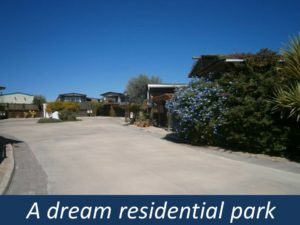 If you are looking to retire in the Sun where you can laze your days away taking in the magnificent scenery, enjoying a bbq on your decking and being part of a fantastic community then La Vina Park is the one for you. 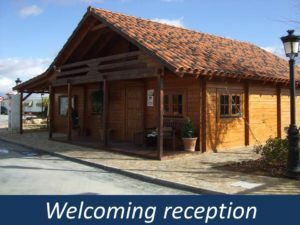 Town hall refuse charge: 66.97€ per year. Home fire extinguisher test: 13€ per year.